The theme of the 12th biennial, 2017 AASP conference in Auckland, New Zealand, August 26-28 is “Making a Difference with Social Science: Teaching and Research that Addresses Social Issues and Cultivates Self Refinement”. Building from dialogues opened up by AASP’s Special Issues on Action-oriented and Applied Social Psychology in the Journal of Pacific Rim Psychology, AASP President Allan Bernardo and Past-President James Liu aim to provide a conference that promotes social science for social good, and enables teachers and researchers to build collaborative relationships across disciplines and topics that enhance lifelong learning. Scholars steeped in Asian and other philosophical traditions are invited to join in a spirited dialogue envisioning how social scientists can help co-create global futures in collaboration with communities, governing bodies, global institutions, and non-government/non-profit agencies. Featured keynote speakers include Guy Standing, author of The Precariate: The New Dangerous Class and advocate for universal basic income; Chi-Yue Chiu, the new Dean of Social Science at Chinese University of Hong Kong and a world leading expert in the areas of globalization, creativity, and polyculturalism; YingYi Hong, winner of the 2015 Ursula Gielen Global Psychology Book Award for The Oxford Handbook of Multicultural Identity; Emiko Kashima, AASP President-Elect, culture & psychology specialist and past Editor-in-Chief of Asian Journal of Social Psychology; and Linda Waimarie Nikora, Director of the Māori & Psychology Research Unit at the University of Waikato, dedicated to fulfilling the psychological needs, aspirations, and priorities of Māori people, through indigenous psychology and through community-engaged research. 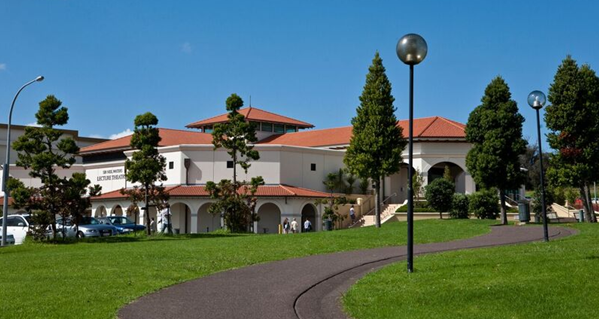 The conference will be held on the North Shore of Auckland, at Massey University’s attractive campus in Albany. The main hotel for the conference is the The Spencer on Byron Hotel, Takapuna Beach. The conference website will be opened early, with a Call for Papers to take place in July 2016 to allow delegates who need this early confirmation of paper or poster acceptances, and to allow delegates with innovative plans for workshops or symposia that match the conference theme to work with conference organizers to develop these to the fullest extent for 2017. 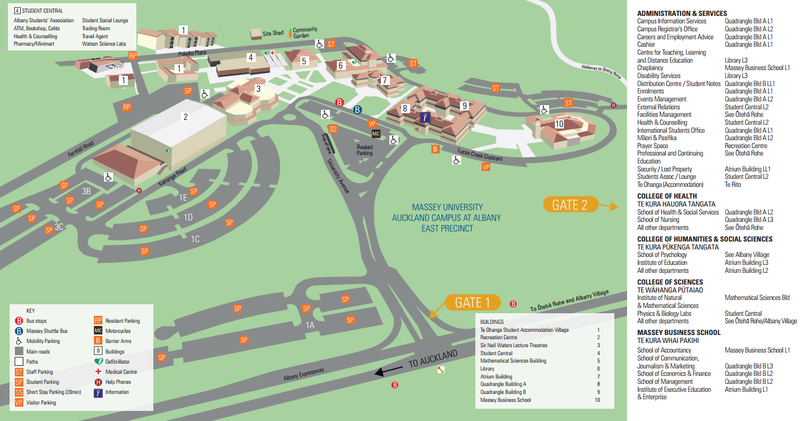 As usual, a Summer School will take place just prior to the main conference, on Massey’s Albany Village campus close by the main campus in the School of Psychology. Going beyond prior conferences, an expanded 2-day Collaborations Forum (previously billed as a “Collaborations Evening”) is planned to parallel the Summer School as an appetizer for the main conference. 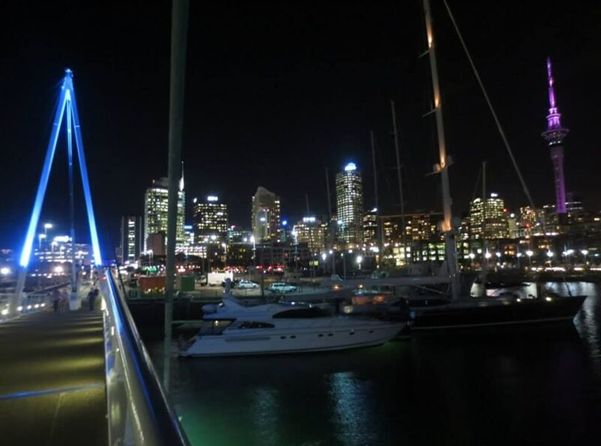 Delegates will be invited to arrive a few days early to enjoy the fabulous City of Sails (and perhaps visit Hobbiton, two hours drive South of Auckland, or Waitangi in the Bay of Island 3 hours North), and engage in a collaborative forum hosted by Massey University. Researchers, community representatives, and non-governmental organizations will share ideas and practices designed to promote social science for social good. Anticipated events include a workshop on the virtuous interplay of teaching, research, and self-refinement. The Chair of the Organizing Committee (and Head of the School of Psychology at Massey University) Professor James Liu will be happy to field inquiries and engage in dialogue to shape AASP 2017 in Auckland as a memorable occasion in developing the practice of a practical social psychology. Original generation time 2.0625 seconds. Cache Loaded in: 0.0525 seconds.